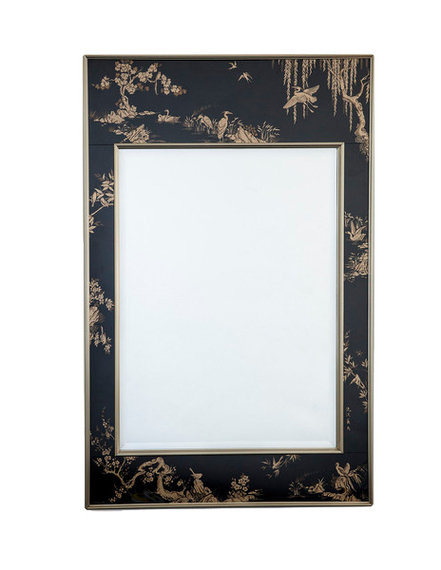 The art of Chinoiserie (meaning chinese-esque in french) is re-appearing as an interior design trend for 2015. In and out of popularity since it was first introduced to western Europe during the 17th and 18th centuries, it is often found on wallcoverings, fabrics and porcelain decorative objects. Designs included depictions of life in the Orient, exotic birds and insects and plenty of floral motifs. Its popularity was due, in part, to how well it complimented the then popular Rococo style of architecture and decor. 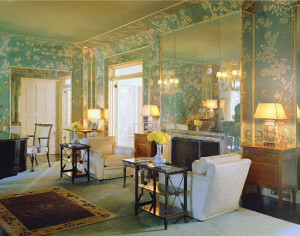 Chinoiserie represented wealth and luxury and names like Rothschild and Getty, along with royalty, enjoyed its beauty in many of their residences. In an attempt to imitate the beauty of Chinese lacquer, the art of japanning was later introduced. This multi-step process is time intensive but will give any item a distinctive style as you can see by the vine design japanned onto our limited edition Ascot tallboy. or you can add this historic look through the use of well-curated decorative accesssories such as vases, mirrors and lamps. To view our entire collection of bespoke furniture and architectural hardware, please visit our site at http://www.martinpierce.com. 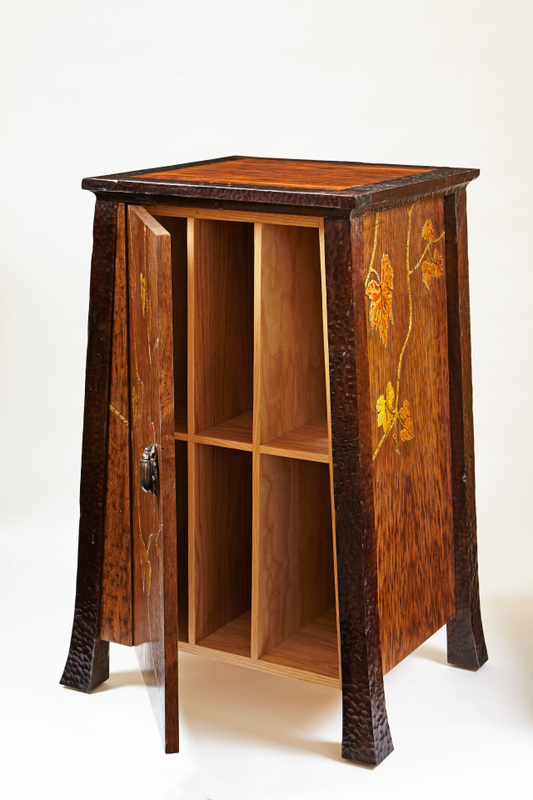 This entry was posted in custom furniture and tagged art of japanning, bespoke furniture, chinoiserie, custom furniture, japanning, limited edition furniture. Bookmark the permalink.